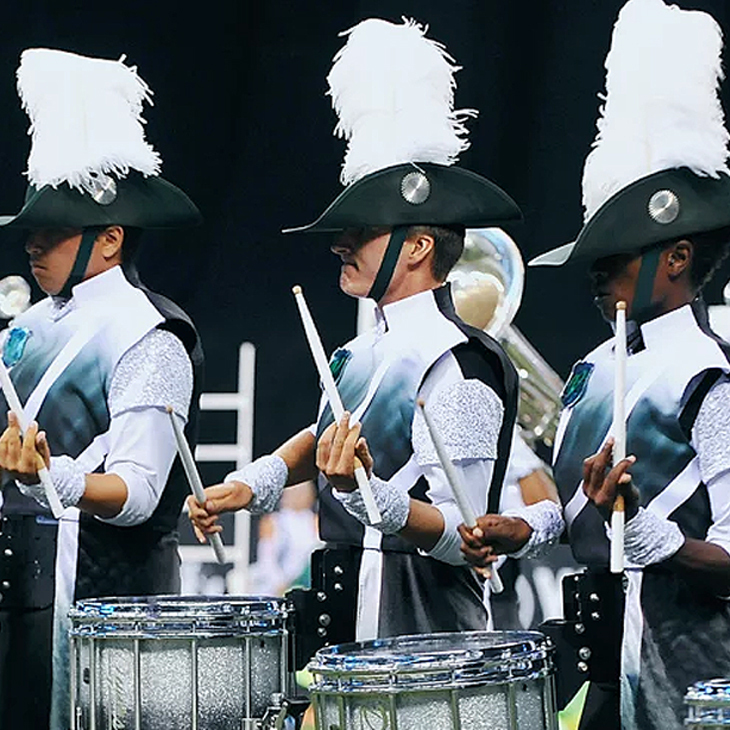 Let's go way back﻿ -Classic drum and bugle corps are ﻿musical ensembles﻿ that descended from ﻿﻿military bugle﻿﻿ and drum units returning from World War I and succeeding wars. Traditionally, drum and bugle corps served as signaling units as early as before the American Civil War, with these signaling units having descended in some fashion from ancient drum and fife corps. With the advent of the radio, bugle signaling units became obsolete and surplus equipment was sold to veteran organizations (such as the Veterans of Foreign Wars and American Legion, two major organizers for classic drum corps). 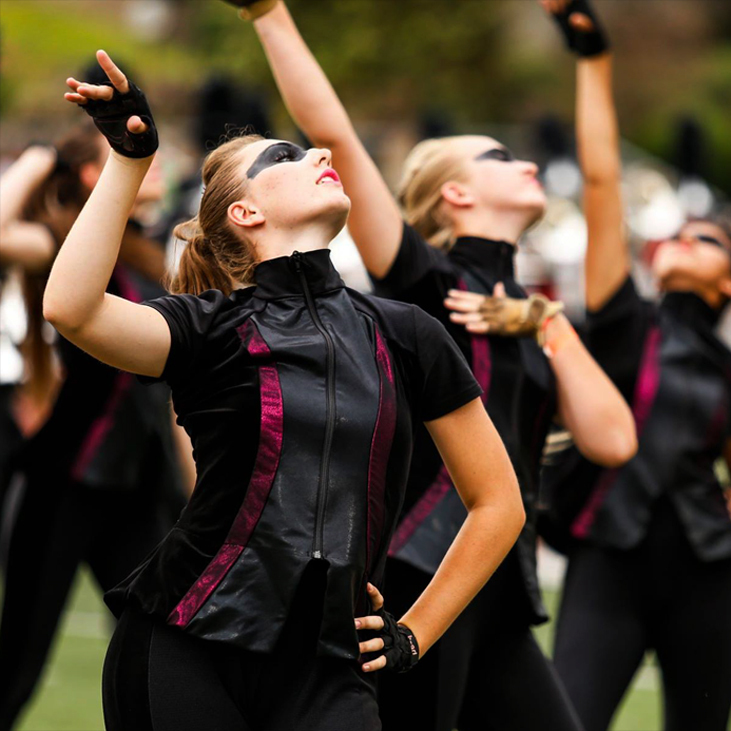 These organizations formed drum and bugle corps of civilians and veterans, and the corps performed in community events and local celebrations. Over time, rivalries between corps emerged and the competitive drum and bugle corps circuit evolved. The term "classic" is used for the purposes of this article to differentiate it from modern drum and bugle corps, using the time period of the establishment of Drum Corps International as a dividing point in the timeline of the two types of drum and bugle corps. 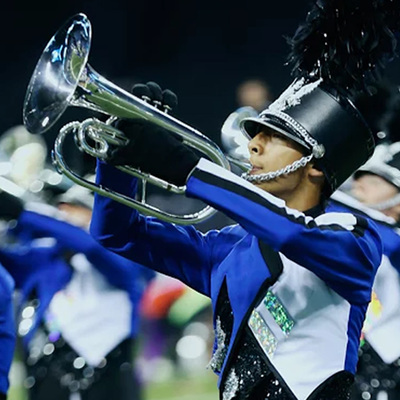 Modern drum and bugle corps are a continuation of the classic variety, for all intents and purposes, having the same origins, though some corps in the "classic" model do still exist. 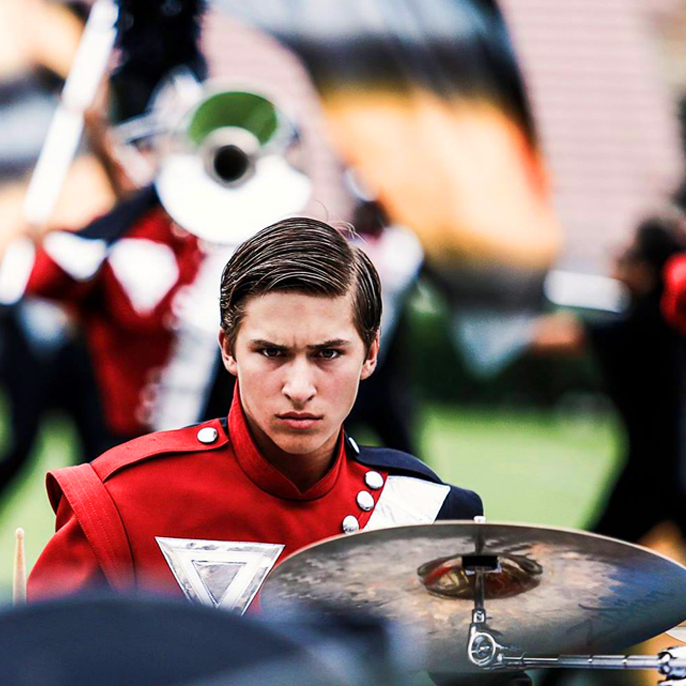 "Providing a life changing experience for youth through the art of marching music performance"